WordPress is a convenient and intuitive platform for publishing. CMS WordPress is free, which makes it accessible to everyone. The popularity of the WordPress system lies in its rich functionality and ease of use. Acquiring Fondy has developed a payment module specifically for WordPress. 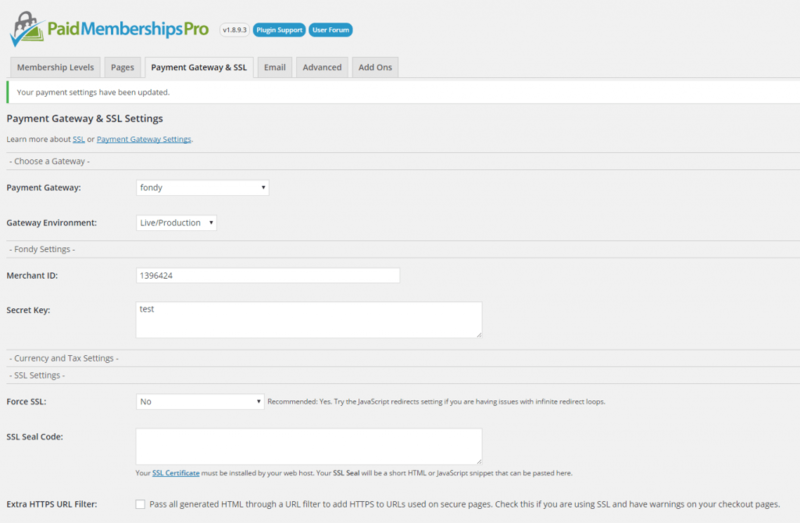 With the payment module for WordPress, you will be able to accept payments directly on your site. For online stores created on WordPress, there is a special plugin Woocommerce. You can accept payments from around the world. Enter tab«Fondy».If it does not exist, activate the plugin. Enable this payment method (Enable). Call it “Online Payments”. Fill in the fields Merchant Key and Merchant Salt with the data received from fondy.eu. Select Return Page where you will send the users to the payment system after payment. Make sure that you have the latest version of the plug-in installed. Choose method «Fondy». If it does not exist, activate the plugin. Why choose the plugin for WordPress from Fondy payment service? Simple management on WordPress. 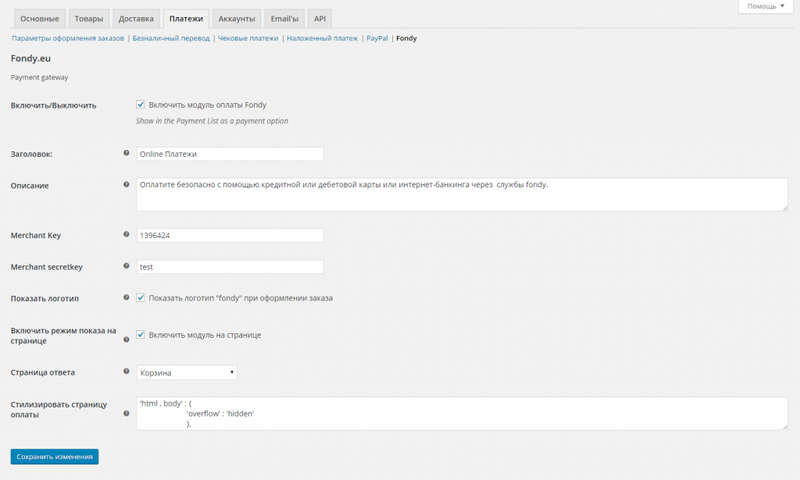 The payment module from the Fondy aggregator allows you to quickly make changes to the WordPress CMS. Connection is via api. Advanced functionality for WordPress. You can easily manage the structure, advertising, sales. High performance and stable operation for uninterrupted payment acceptance. Support for more than 100 currencies from cards from around the world. Support for cloud storage for high speed downloads of multimedia files.